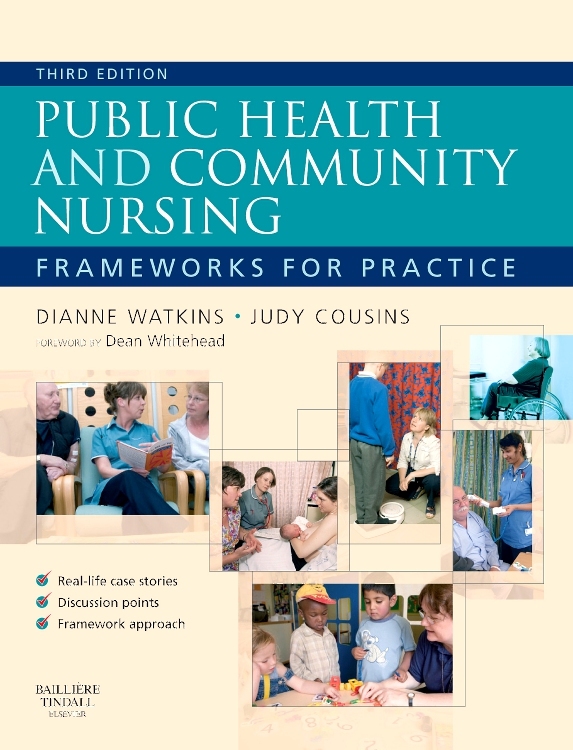 A practical approach helps you learn and apply core concepts of community and public health nursing. This text emphasizes both community and family as client, so you’ll gain a solid understanding of these important specialties. Numerous real-life examples demonstrate your roles and responsibilities as a community health nurse. 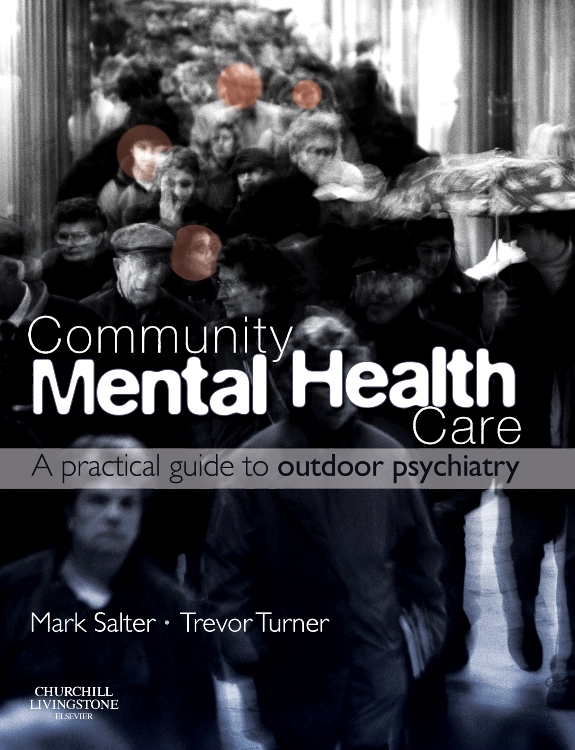 Not only is this text your leading source for need-to-know information, it is the only community/public health book to devote a full chapter to screening and referral! 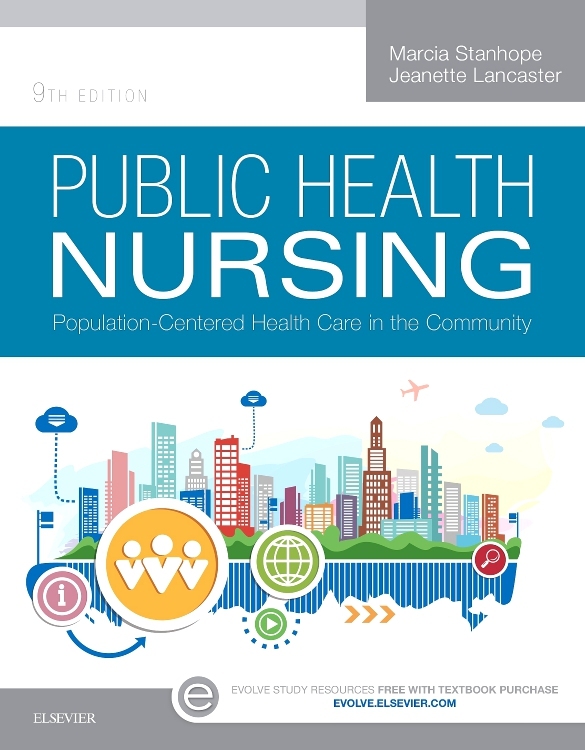 Practical features including Case Studies, Ethics in Practice, and The Nursing Process in Practice illustrate real-world applications of key community/public health nursing concepts. 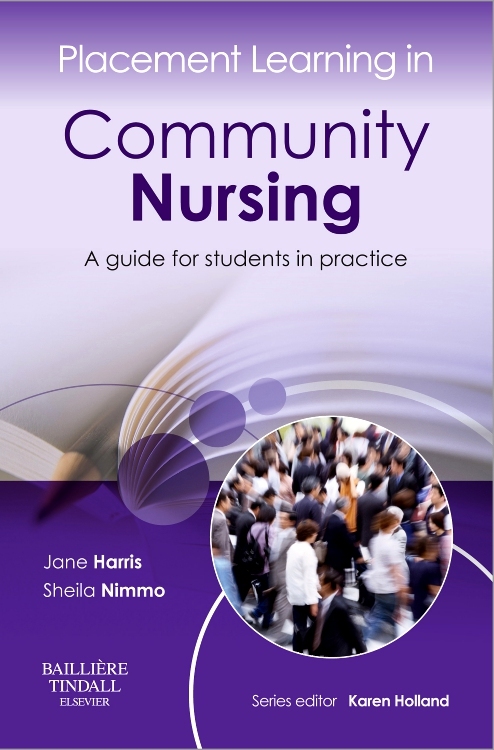 A complete unit on the community as client helps you understand how the assessment, diagnosis, planning, intervention, and evaluation steps of the nursing process apply to the community, as opposed to an individual. A chapter devoted to community assessment provides a complete assessment tool and shows you how the tool applies to two different types of communities. UNIQUE! 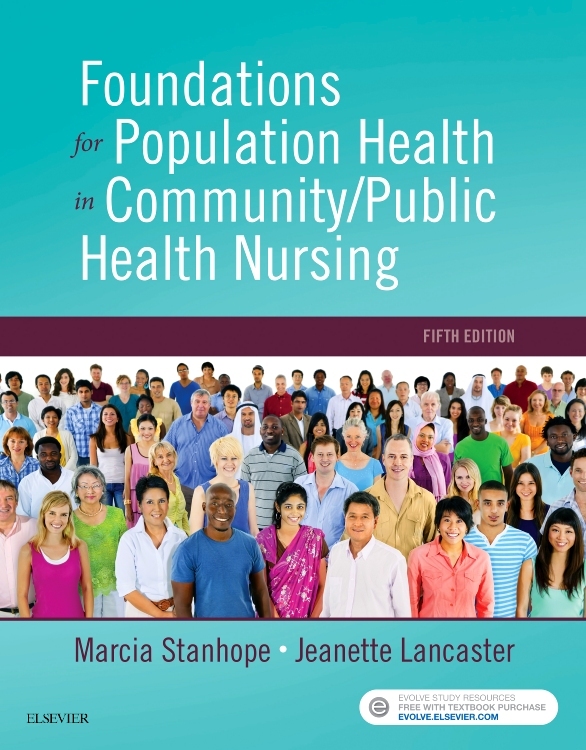 A chapter on screening and referral promotes population-focused practice, which is the crux of community/public health nursing. A separate unit on the family emphasizes the importance of viewing the family as a singular client. 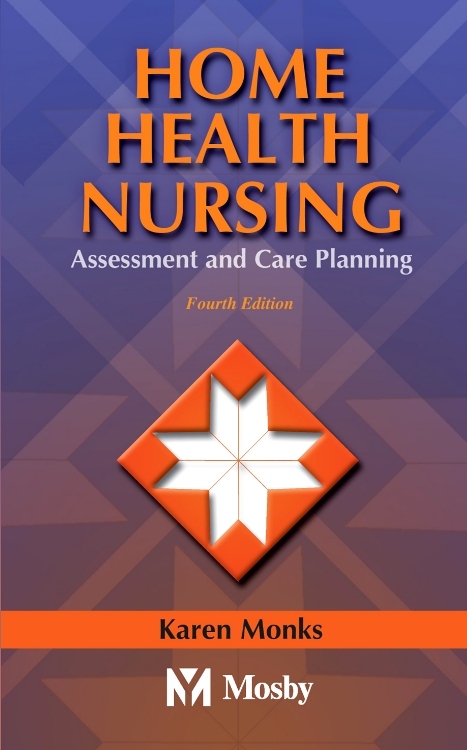 A complete discussion of the Minnesota Wheel helps you better understand this widely-accepted framework for community/public health nursing practice. Helpful sections such as Focus Questions, Chapter Outlines, Key Ideas, and Learning by Experience and Reflection help you pinpoint essential information. NEW! Healthy People 2020 objectives throughout the text help you identify common health risk factors in populations and families. NEW! 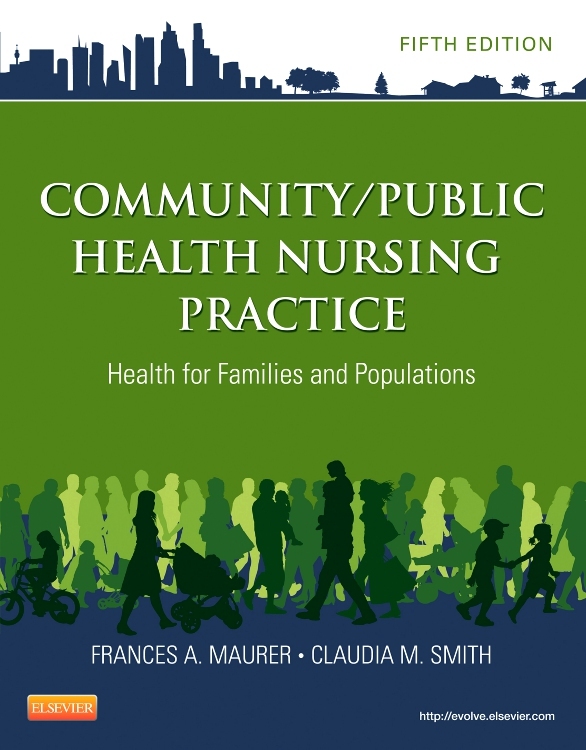 Coverage of health care reform, including the Patient Protection and Affordable Care Act of 2010 (PPACA), explores how current health care legislation impacts community/public health nursing. NEW! Discussions of community health "hot button" issues, such as human trafficking, genital circumcision, and bullying, introduce you to today's health care challenges. NEW! 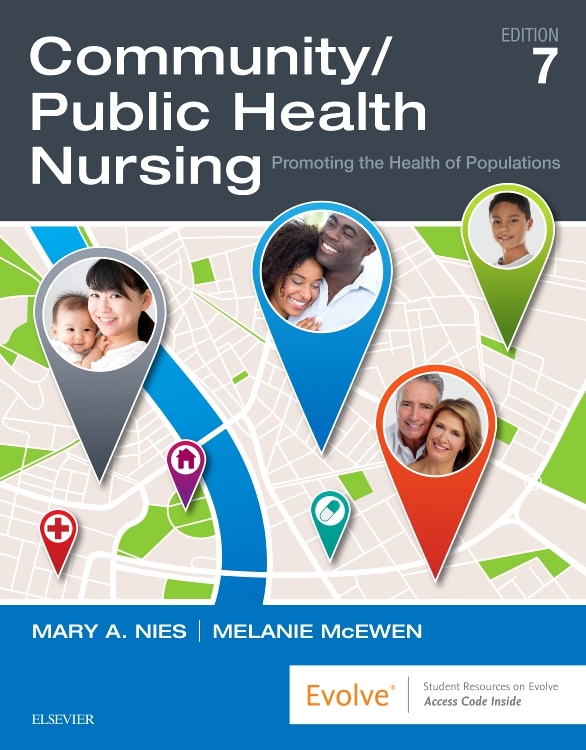 Information on weather-related disaster fatalities, bioterrorism, and national and state planning responses familiarize you with current, relevant issues which affect the health of populations worldwide and shape the role of the community/public health nurse. 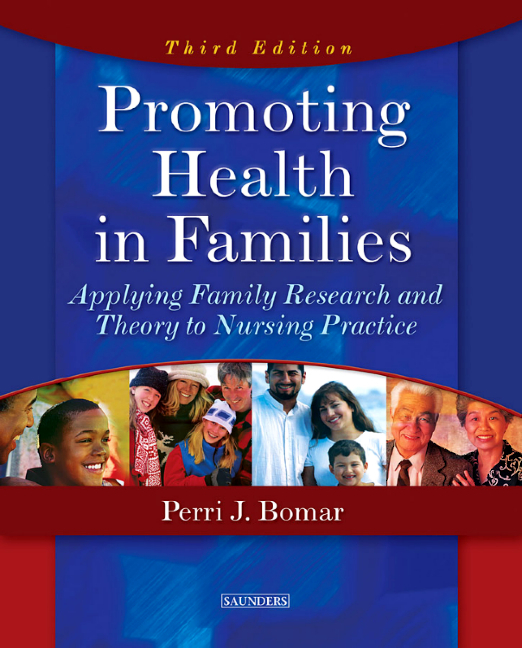 "This book is intended mainly for degree nursing students, but it is also useful to those returning to nursing practise...One of the book's strengths is the focus on the family, and the micro culture within it...I would reccommend this book as a useful reference to anyone who needs to consider the global perspective."